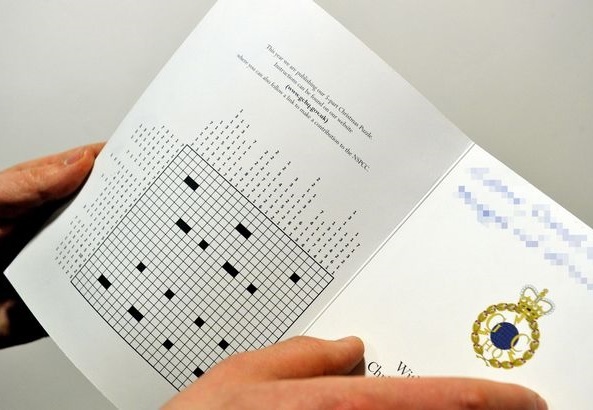 A Christmas card with a Cryptographic Twist for charity. 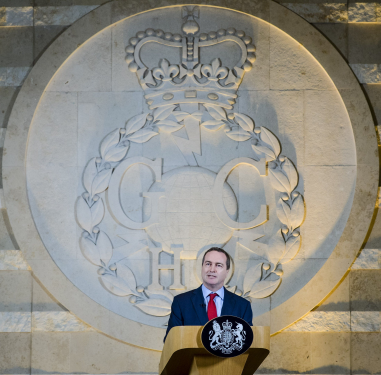 This year, along with his traditional Christmas cards, Director GCHQ Robert Hannigan below is including a brain-teasing puzzle that seems certain to exercise the grey matter of participants over the holiday season. The card, which features the 'Adoration of the Shepherds' by a pupil of Rembrandt, includes traditional Christmas greetings from the Director on behalf of the department. However, unlike previous years, the 2015 card will contain a grid-shading puzzle and instructions on how it should be completed. By solving this first puzzle players will create an image that leads to a series of increasingly complex challenges. 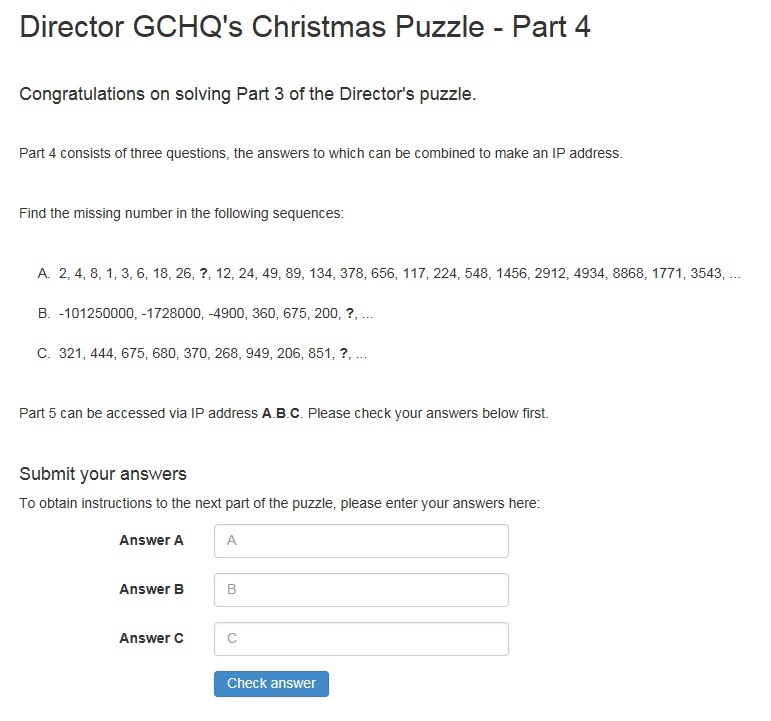 Once all stages have been unlocked and completed successfully, players are invited to submit their answer via a given GCHQ email address by Sunday 31st January 2016. The winner will then be drawn from all the successful entries and notified soon after. Each row or column is labeled with a string of numbers. The numbers indicate the length of all consecutive runs of black squares, and are displayed in the order that the runs appear in that line. For example, a label "2 1 6" indicates sets of two, one and six black squares, each of which will have at least one white square separating them. Note: You will have to work out the number of white squares after each set of black squares. 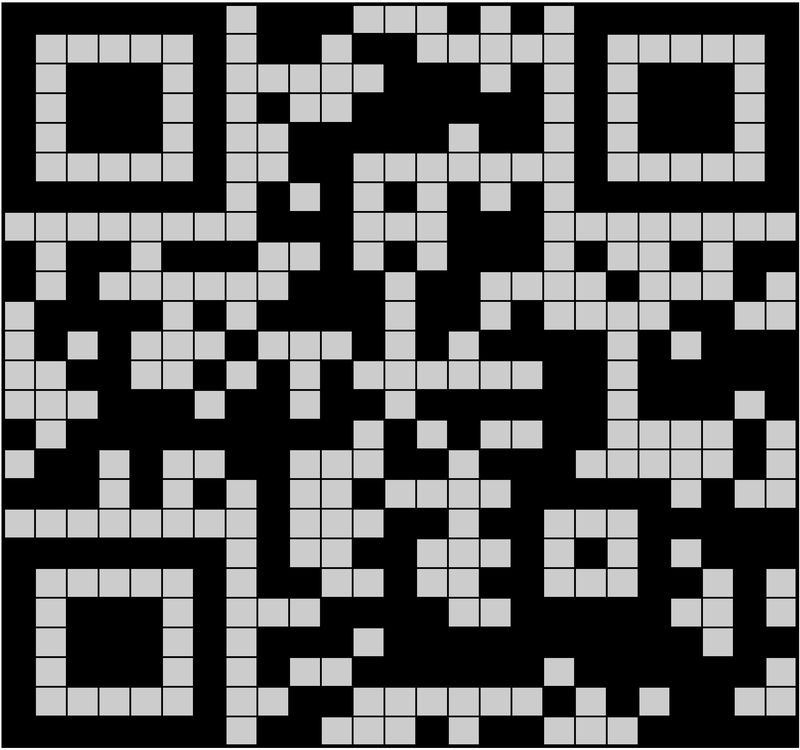 You should now realise the image is a QR (Quick Response) Code, you will need a QR Reader app to read the image. 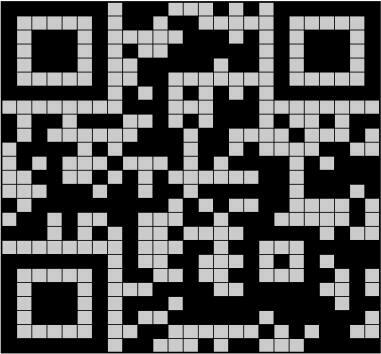 Either scan the image from the screen or print the image first. You will the be directed to Part 2 of the puzzle. Congratulations on solving Part 3 of the Director's puzzle. Part 4 consists of three questions, the answers to which can be combined to make a unique IP Address. B. 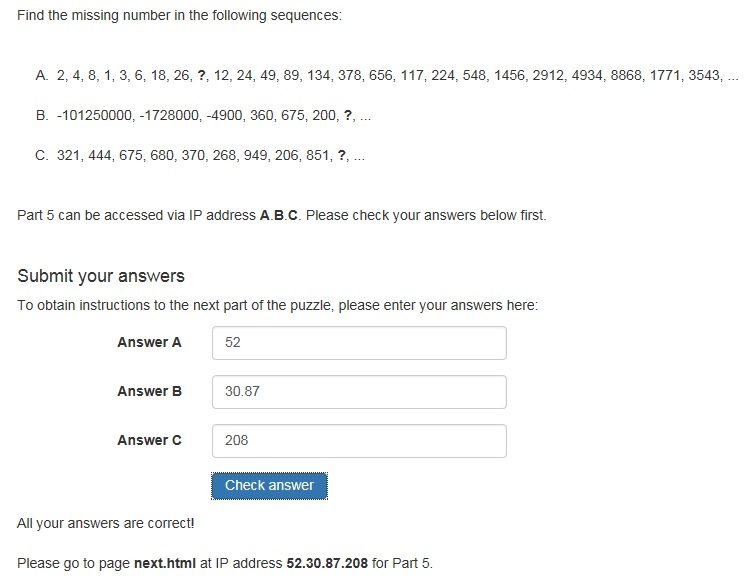 -101250000, -1728000, -4900, 360, 675, 200, ? C. 321, 444, 675, 680, 370, 268, 949, 206, 851, ? Part 5 can be accessed via IP address A.B.C. This IP Address is correct, some players are having problems connecting to Part 5. Please use the link below. Part 5 of the puzzle. Congratulations on solving Part 1 of the Director's puzzle. Part 2 consists of six multiple choice questions. You must answer them all correctly before you can move on to Part 3. Q2. What comes after GREEN, RED, BROWN, RED, BLUE, YELLOW, PINK? Q4. I was looking at a man on top of a hill using flag semaphore to send a message, but to me it looked like a very odd message. It began "ZGJJQ EZRXM" before seemingly ending with a hashtag. Which hashtag? Q5. What comes after 74, 105, 110, 103, 108, 101, 98, 101, 108, 108 ? Q6. What comes next: D, D, P, V, C, C, D ? Part 3 of the puzzle. URL's from Part 2 are below. No, I guess nobody had the Intelligence to leave a backdoor! Congratulations on solving Part 2 of the Director's puzzle. Part 3 consists of four questions. 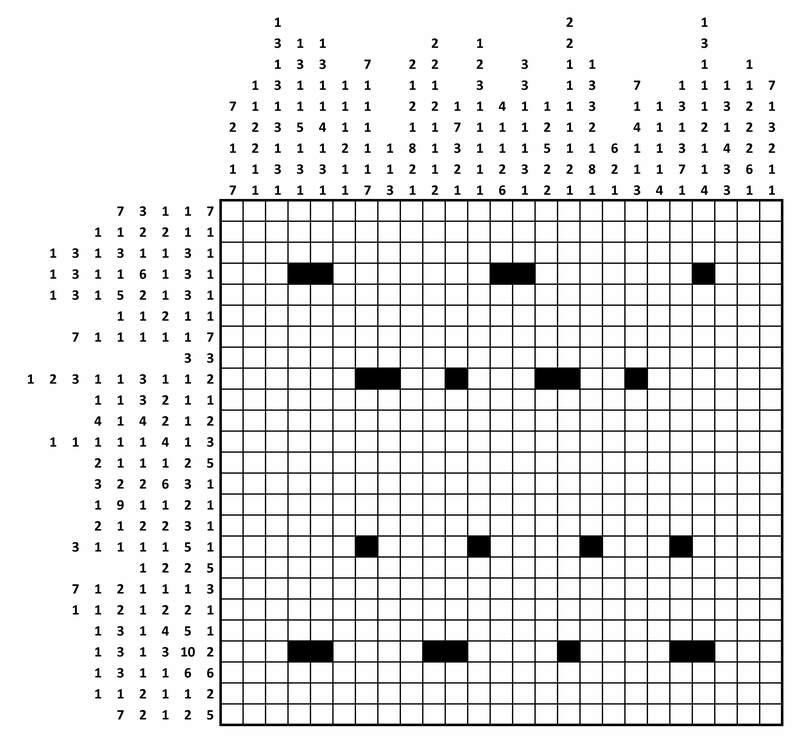 The answer to each puzzle is a single word, which can be used to create a URL. pest + √(unfixed - riots) = ? C.Samuel says: if agony is the opposite of denial, and witty is the opposite of tepid, then what is the opposite of smart? D.The answers to the following cryptic crossword clues are all words of the same length. We have provided the first four clues only. What is the seventh and last answer? Samuel Morse says: if agony is the opposite of denial, and witty is the opposite of tepid, then what is the opposite of smart? 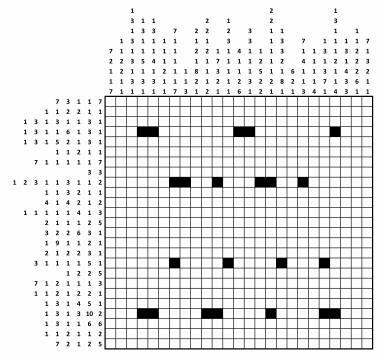 The answers to the following cryptic crossword clues are all words of the same length. We have provided the first four clues only. What is the seventh and last answer? The answer to each puzzle is a single word, which can be used to create a URL. Part 4 of the puzzle.